Director Jeremy Sims has drawn great performances from a talented cast of seasoned actors in the new Australian film 'Last Cab to Darwin'. Also thanks to a great script. 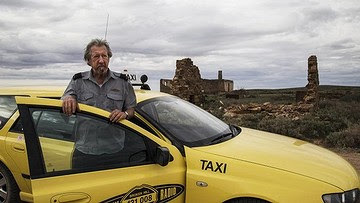 Starring Michael Caton, along with Ningali Lawford-Wood, Mark Coles Smith and Emma Hamilton, plus the fabulous Jacki Weaver. 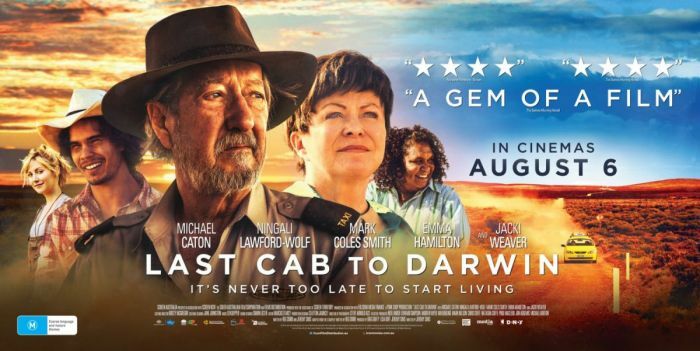 'Last Cab to Darwin' tells the story of a man diagnosed with terminal cancer, and his attempts to end his life, before the cancer does it for him. 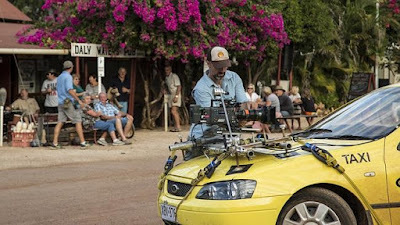 It is a great piece of film-making which, surprisingly, celebrates life along with many values we Australians cherish - like mateship, caring and humour. 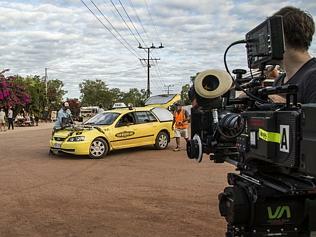 What's a film review doing in DRIVING & LIFE? The star is a ubiquitous Falcon station wagon, and what a way to pay homage to a great piece of Aussie automotive engineering. SELF-DRIVING CARS? REALLY? A REALLY SILLY IDEA!